A more idyllic honeymoon destination is hard to imagine. 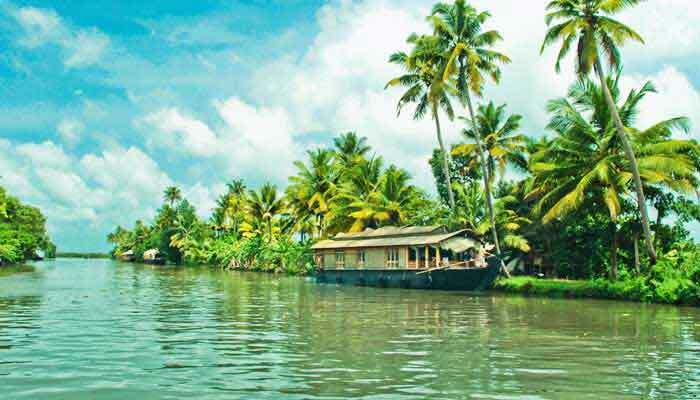 Kerala has many remote and romantic places which could make this special time even more unforgettable. 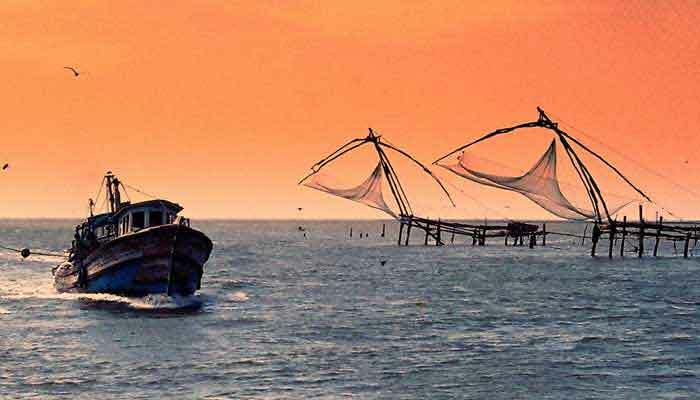 There are plenty of options beyond this short itinerary- if you have longer you could head to a remote tea plantation and stay in a private bungalow, spend multiple nights on a houseboat, add time at the beach and more. On arrival at Cochin you will be met and introduced to your driver. 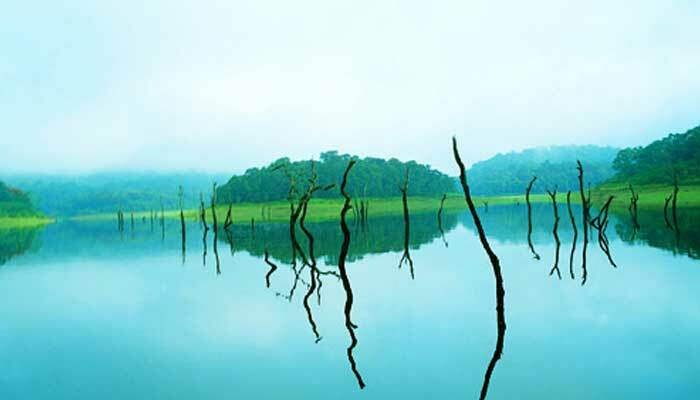 Depart and head up to the ‘honeymooners’ paradise’, the beautiful hill station of Munnar. Visits en route to waterfalls at Valera and Cheeyappara. This evening enjoy a candlelit dinner with views out into the misty mountains which surround Munnar. 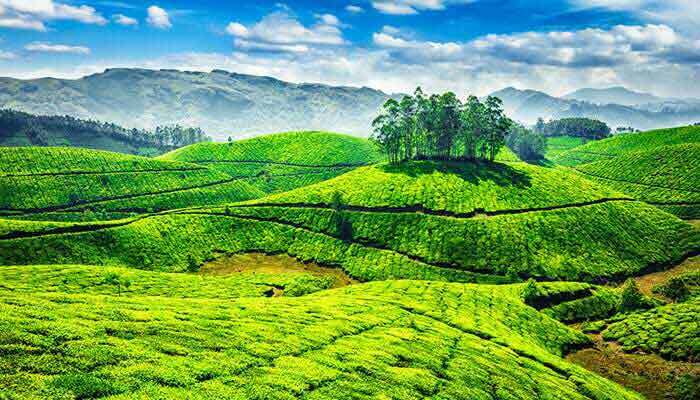 Overnight in Munnar. 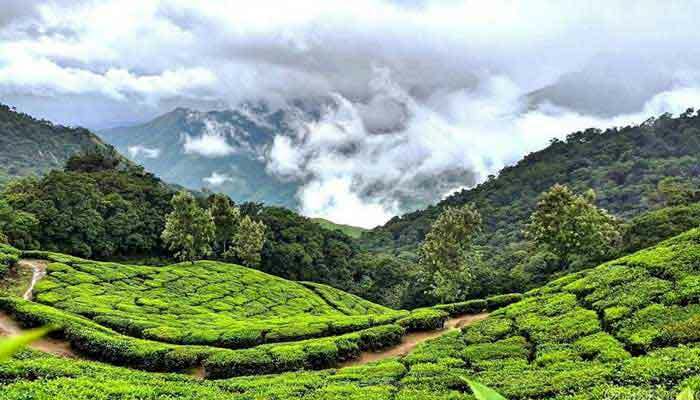 Full day sightseeing around the sublime hills and valleys of Munnar- places visited can include Eravikulam National Park, Rajamala Peak, Tea Museum , Mattupetty Dam, and Echo Point. Overnight at Munnar.